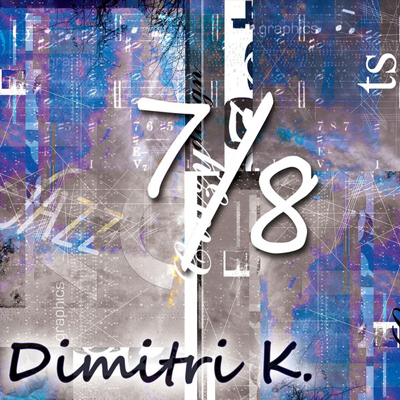 Dimitri K. is Composer / Producer. Welcome to "7/8" (in reference to time signature)! It’s not a typical one leading instrument album! What’s important is the music, not the format! 7/8 time signature - "7/8"